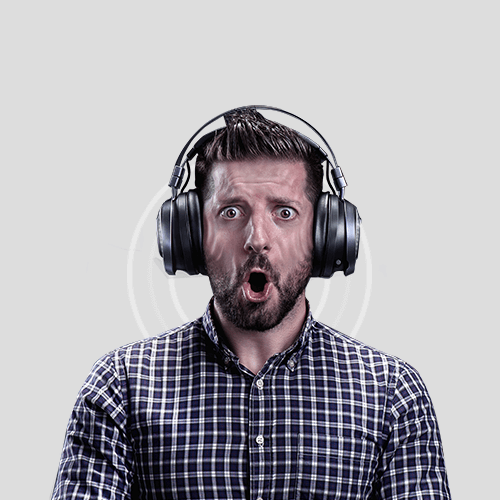 We're heralding a new age in gaming immersion by taking it beyond audio and visuals—now you can feel every battle. Razer HyperSense is an intelligent haptics ecosystem that interconnects different gaming devices to create rich and dynamic tactile feedback for a high-fidelity haptics gaming experience. 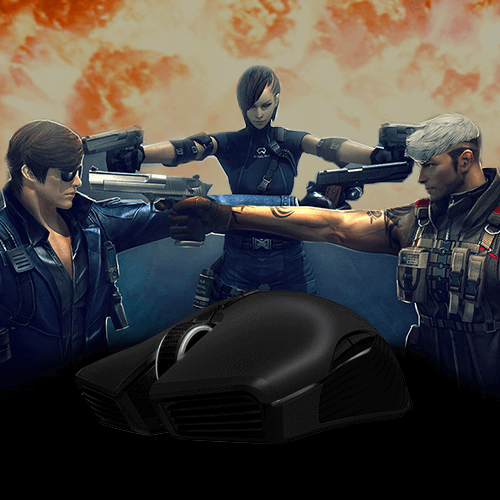 These peripherals pick up key sound cues in games, from the crackle of gunfire to the shockwave of a blast, and replicate the sensations of these events to make you feel as if you're in the battlefield itself. Traditionally, gaming immersion is limited to high-definition visuals and accurate sound. With Razer HyperSense, we are now engaging the sense of touch in gaming through haptic technology that’s capable of reproducing natural and lifelike vibrations that allow you to feel the virtual world. Razer HyperSense can draw input from accurate positional audio or specific sound cues to translate events like the impact of a hammer, firing of a rocket launcher, or blowing of a gust of wind, into haptic feedback across different peripherals. This allows a gamer to feel the gameplay dynamically based on the direction that these events are occurring. 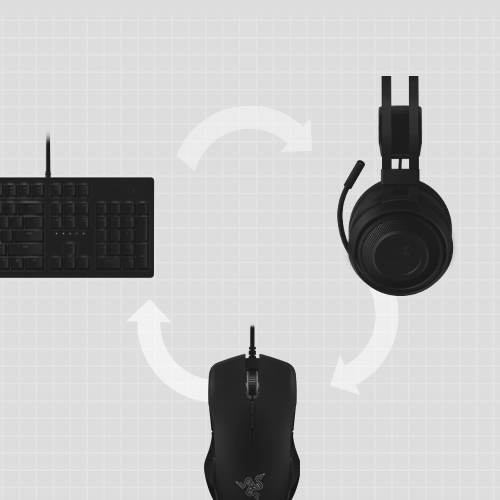 Razer HyperSense brings any game to life through lifelike haptic feedback. Feel the rumbling of the wind when you jump off an airplane, the blast of a jetpack right on your back, and the power of a magnum in your hand. Experience the adrenaline rush as you feel the intensity of your game. 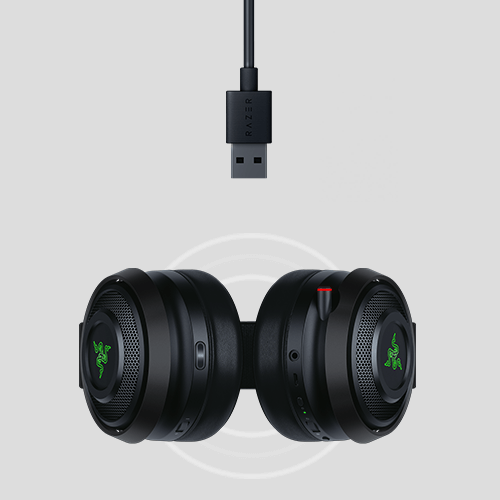 “Razer HyperSense has tons of potential to increase immersion in gaming, I recently tried the Razer Nari Ultimate, and the added layer of tactile feedback to positional sound made me feel even more engaged and aware of my surroundings. I can’t wait to try an entire ecosystem of haptic enabled devices working together to bring to life the world and action of video games.” - Tim Willits, Studio Director at id Software. The first experience of Razer HyperSense has already been iterated in the Razer Nari Ultimate. Experience it today. You can also learn more about how Razer HyperSense works.